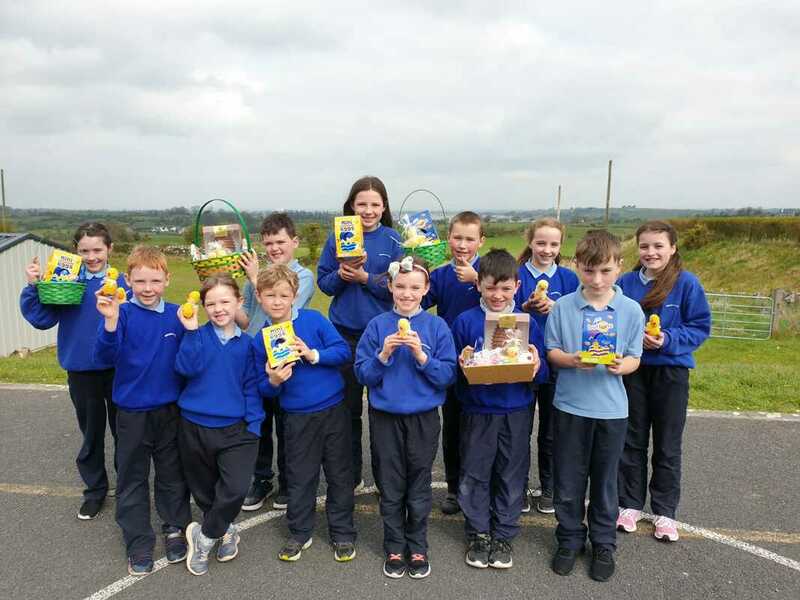 We had a host of winners of this year's Easter raffle. A total of €345.30 was raised and this money will be used to purchase new games for the school. The Student Council will choose the items to be purchased along with staff. Thank you for your support!